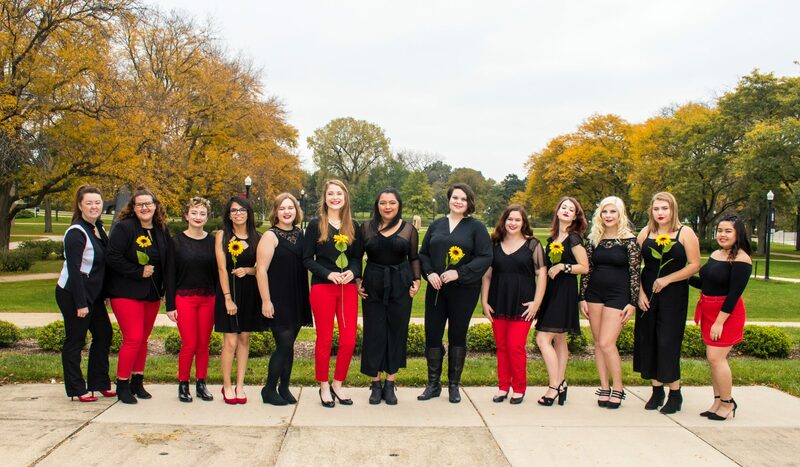 The Harmelodics is Northern Illinois University’s student run all-female a cappella group. We have competed in ICCA since 2016, and have placed second and third at their quarterfinals in 2017 and 2018. In the 2018 season we were awarded outstanding soloist and outstanding arrangement at ICCA, as well as outstanding vocal percussion at Voice Jam. We strive to change the a cappella world with our innovative arrangements, powerful sound, and strong dedication.